I am a Vita owner!! I't been a while since I have been on here. I have been real busy with work, video gaming and watching movies. Never a dull moment at my house. I also have 3DS now and have 88 games with it. What a great little device! 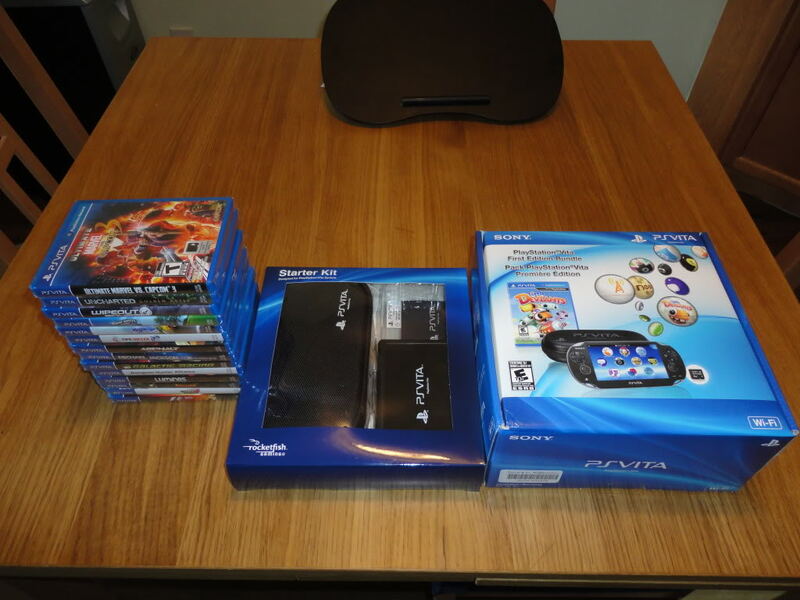 I still have my PSP consoles and games (at 486 UMD games now). I am debating if I should sell them. I probably won't. Cool collection Gamermania! Noticed you have the 3G version, so what can you do with the 3G? Yeah Data2link, I am going to keep this collection for a long time. Eventually I will sell it when the UMD games get really collectible. The 3DS is totally worth it. The games are awesome and I am having fun with their new messaging system Swap Note. 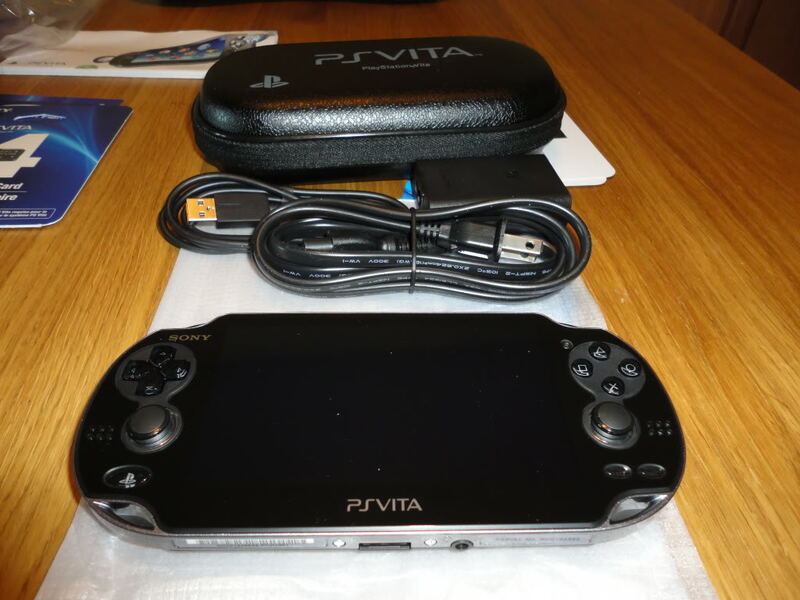 Subject: Re: I am a Vita owner! !